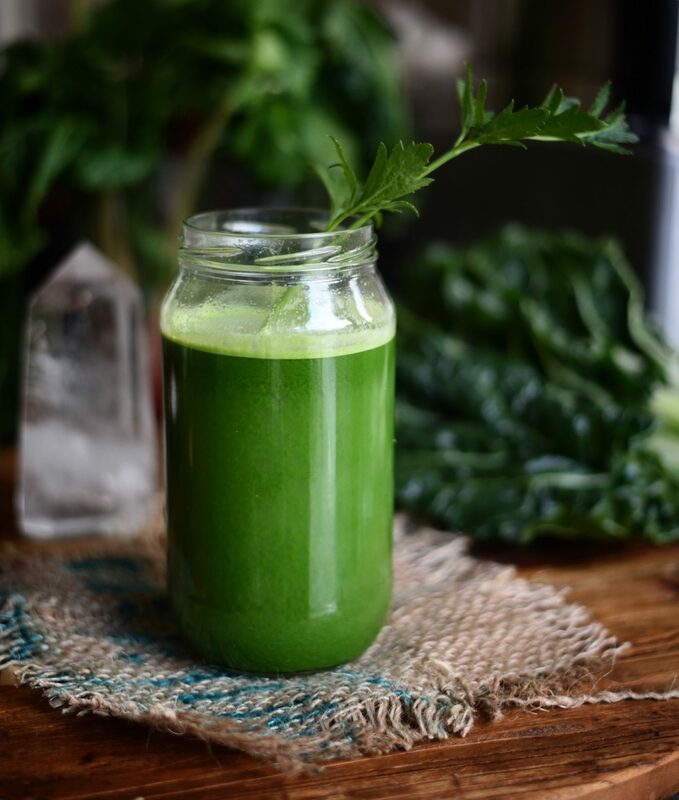 Rawspirations | The top 7 reasons why you should start juicing today! I thought Ide share this helpful write up I came across in relation to the top 7 benefits of Green Juicing I found on the Prolific Juicing website. I too struggle with keeping up with it all so I think it’s important to surround yourself with reminders as to why your doing it in the first place. It’s so true that most people have no idea how good their bodies are designed to feel until you have been there and experienced how amazing you feel after a good cleanse, this is one of my biggest motivators, knowing how your going to feel afterwards and the healing benefits that follow. 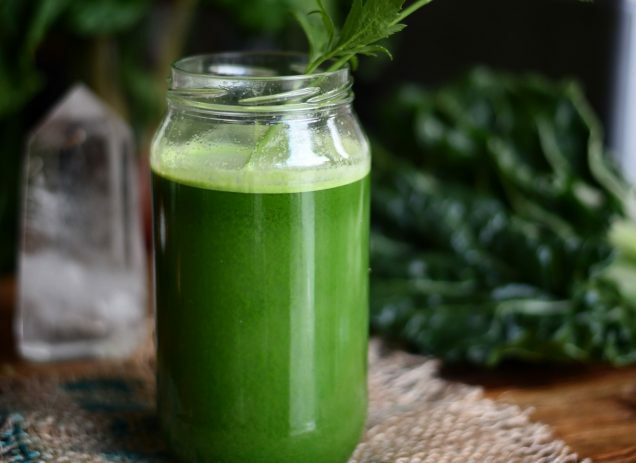 When I embarked on my very own healing journey, green juicing played a huge role. My only advice is to ensure your sourcing clean organic produce and throughly washing it all before you start the juicing process! I’ll be honest with you: Green juicing is hard work. It makes a mess in your kitchen, takes time to clean up, and is a process if you really want to form a green-juicing habit rather than toy with it as another health fad. In the beginning, juicing is new and exciting, so it is easier to keep it up. But as time passes, the newness and excitement fade away, and this is when you need to remind yourself as to why you’re juicing in the first place! You need strong reasons to keep juicing. Whenever I feel like I am falling off my juicing wagon, I remind myself the supreme benefits of how juicing supports, nourishes and nurtures my mind, body and soul. During times when I am lazy, I come back to a list of the following Big Whys of Juicing. Read this list to get yourself into juicing, print it out, modify it to your liking and use it to your heart’s content in order to stay on the green juicing track. Fruits and vegetables contain nutrients that are good for your overall health and vitality. I cannot stress the importance of eating your raw fresh fruits and vegetables and greens enough – you just feel it in your body when you feed yourself with the much-needed nutrients! You instantly feel better, your skin glows, your eyes have a new spark. There’s something about eating right that no other anti-wrinkle crème can give you! Fruits do contain a natural sugar called fructose but eating fruits does not make you fat and is not bad for you. This sugar is not the same as processed sugar found in junk food. If you have diabetic tendencies, check with your doctor. Otherwise, as a healthy person, you need not worry about fruit so much as about eliminating all processed sugar from your diet J! Green vegetables on the other hand contain very low levels of sugar. They help you to detoxify and cleanse by helping your digestive system to eliminate waste. And the more you consume vegetables in their fresh and raw form, the lesser you crave junk foods. When you juice your vegetables, the benefit is two-fold: One, you’re taking in the essential nutrients that your body needs. And two, your body immediately absorbs all these nutrients because juice is in liquid form. You give your digestive system a rest because it doesn’t have to breakdown any solid foods, and the nutrients go directly into your cells and bloodstream, making it much easier on your body. As a result, you feel lighter yet active throughout the day. With Jucing, you can bring in a large variety of vegetable and green options such as kale, broccoli, chard, dandelions, spinach, parsley, collard greens that you’d otherwise hardly consume on an average diet. Also, the fiber in large quantities of vegetables and greens can give you a bad stomach ache. Juicing removes all the fiber. Some vegetables are hard to combine in your usual diet, and juicing brings a superb way-out to take advantage of these rich in nutrient vegetables. Once you form your juicing habit, you can start going on mini-fasts on a consistent basis and build up to a longer fast. As your diet becomes cleaner, you may not need to fast as much but it’s a great way to detox your body at the beginning. During a juice fast, you’re doing your body a favor by giving it a break. Your digestive system can now focus on eliminating the wastes instead of processing solids and junk foods. Green juicing helps you lose weight in a seamless manner. For me, it’s the easiest way to lose weight. You can replace one meal a day with juice and if it’s a green juice, you can drink up to 32 ounces and be fine. 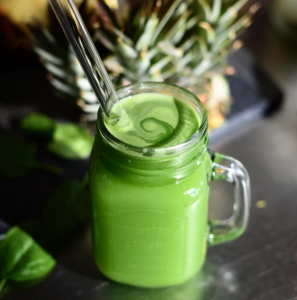 In return, along with losing the extra pounds as a side benefit, you are rewarded with delicious taste of green juices. Your taste buds are happy too. One of the big reasons that helps me stay committed to juicing is that I find it be so much fun and adventurous. I am ever so curious about the various combinations of raw vegetables and fruits that lie in front of me on my platter – how will these taste together? I love coming up with new recipes, hunting for vegetables at the fresh produce section of the super market and mixing it all up with a dash of ginger and herbs toward the end. It’s a fun experiment and I love it!